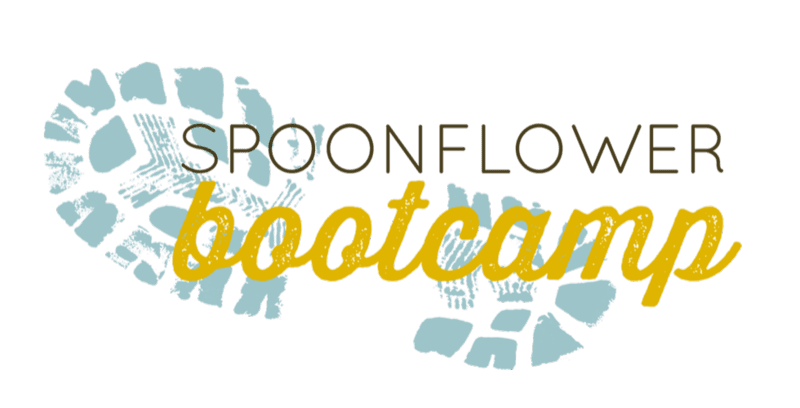 As we begin to come to the close of the Design-A-Day SpoonChallenge we can't leave out one of our most important techniques: Typographical! 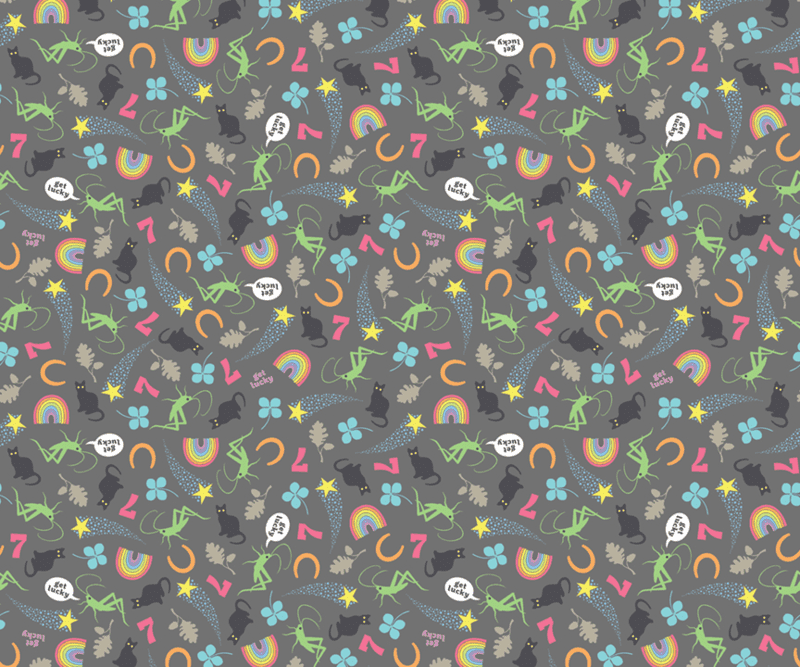 Amy Peppler Adams, better known as pennycandy in the Spoonflower Marketplace, shares with us why this technique is fabulous (and easy) for new Spoonflower users and veterans alike. Amy: When I found Spoonflower about six years ago, I was coming from a graphic design background. The first several prints I uploaded were typography based, because it seemed like the easiest way to transition into what was, for me, the whole new world of surface design. To this day, I still use type in the majority of my work, and often try to include at least one text-based design in each collection. But you don't need an art degree to experiment with and enjoy using typography in your designs. 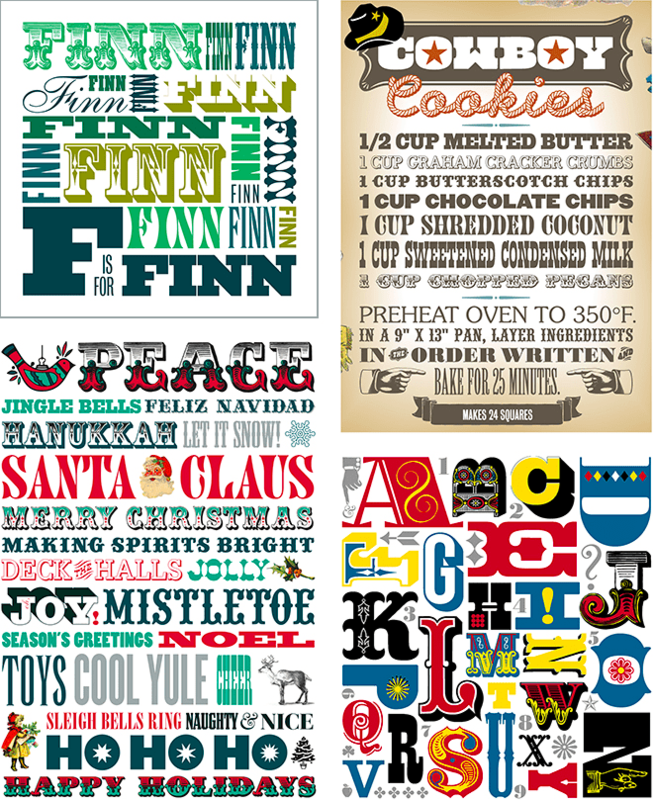 Here are a few ways anyone can have fun with type. 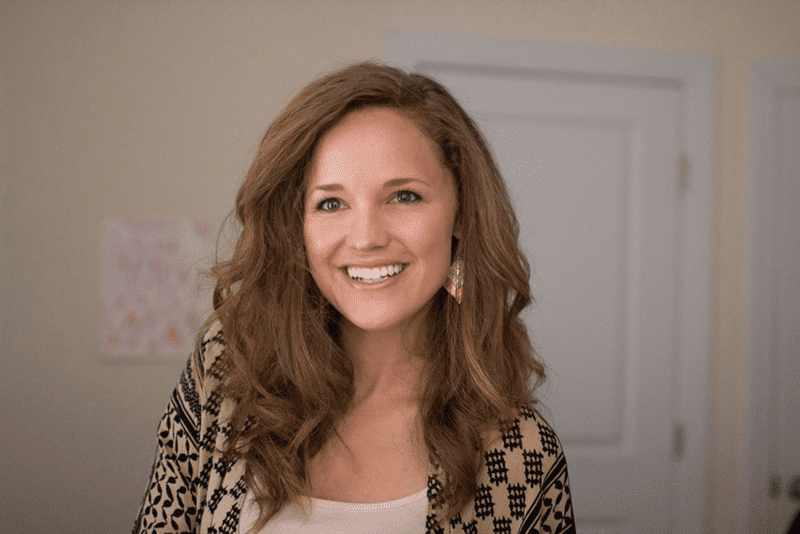 Guest blogger Robin (Kritterstitches), Spoonflower’s very own Senior Graphic Designer, is here to recommend her favorite free fonts for DIY wedding designs. 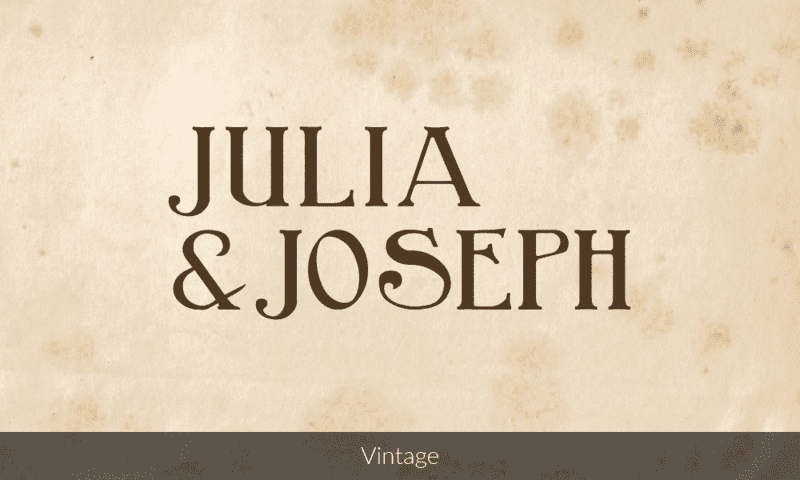 Let these typefaces inspire your wedding invitations, ceremony program, or anything else you may be crafting by hand for your upcoming custom wedding. 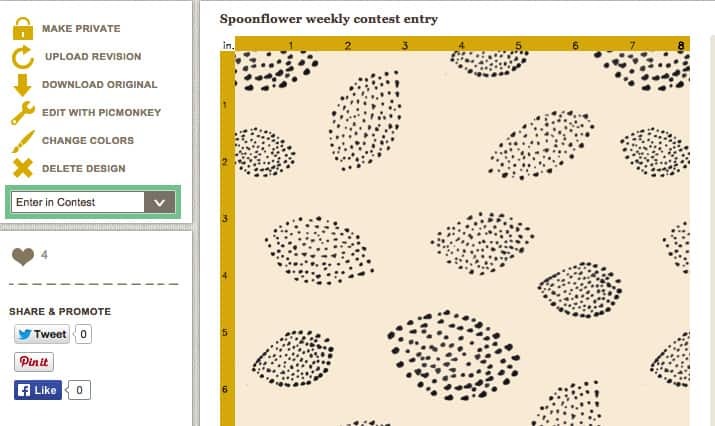 You're feeling especially creative, so you decide to try your hand at entering one of Spoonflower's weekly design challenges. You picked the perfect theme, now it's time to start designing. All of the sudden, panic sets in. What size is best? Where do I begin? Fear not! 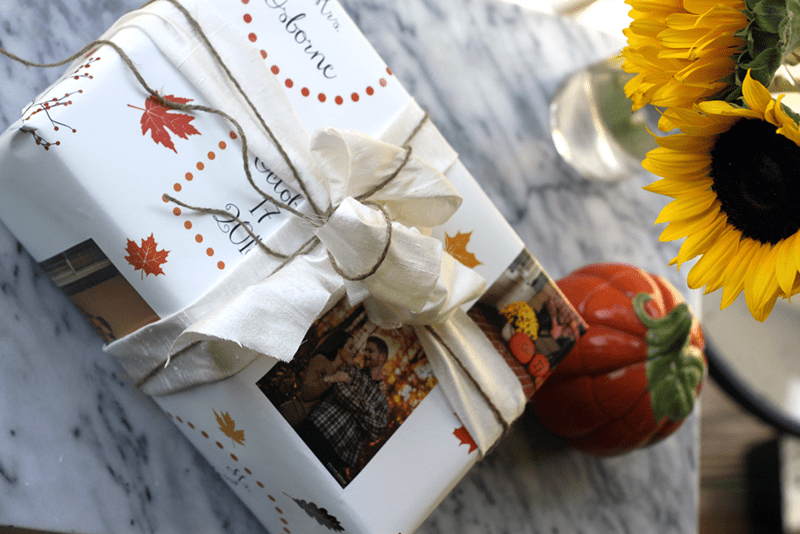 In this post, we'll discuss how to size your designs just right for the standard fat quarter contests, swatch-sized "disty" contests, and even one-yard contests. Read on to find out how to master sizing to create a winning entry for any design challenge theme! Most contests default to a fat quarter preview, which is what the community sees during voting. So the trick is to make sure the elements in your design will be easily recognizable from a canvas of this size. If you're using a design program such as Photoshop, it's a good idea to set the canvas (document) size to 21" x 18" which is the size of a fat quarter. 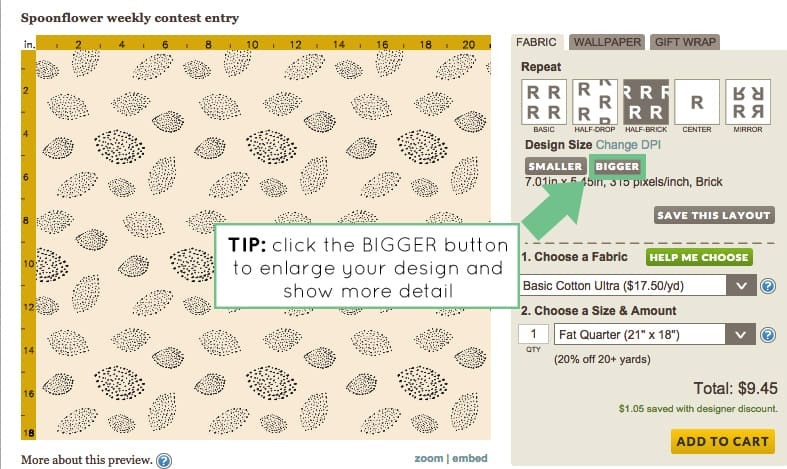 Once you upload your design to Spoonflower, the preview will default to a fat quarter view, which accurately reflects how your design will appear in the contest. 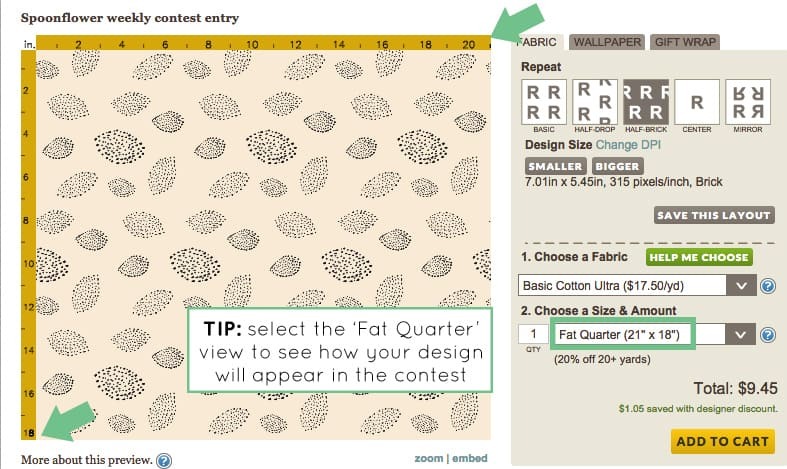 If your design has lots of fine detail that you're worried won't shine through at the fat quarter scale, just click the 'bigger' button to enlarge your design until you are satisfied. Once you're happy, go ahead and enter your design into the contest of your choice using the "Enter in Contest" option to the left of the preview. 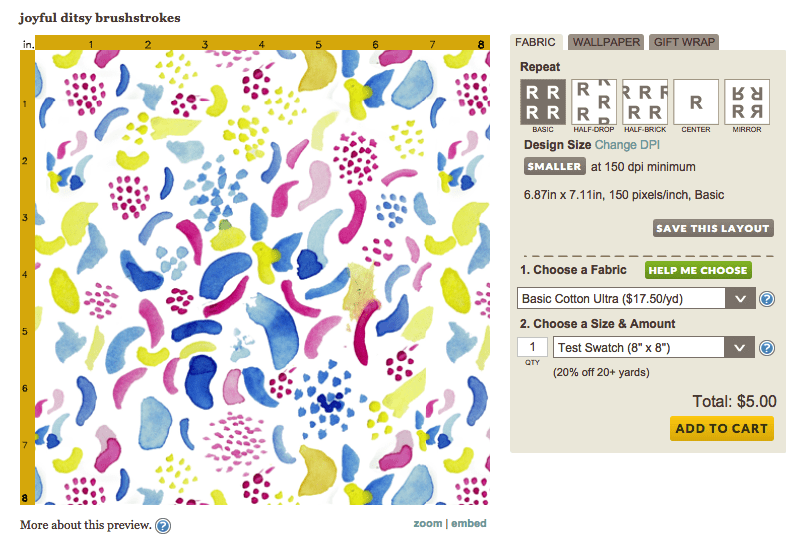 Once you enter a contest, Spoonflower provides a preview so you know exactly what your design will look like. It's important to note that we do not recommend editing your design after submitting it, as that can cause the voting thumbnail to break. You also won't be able to upload a revision once your design has been entered so be sure the version you're submitting is the final version. If you don't like how your design looks in the entry preview, consider withdrawing it and re-entering later once you've made your modifications. Now all you have to do is wait for voting to open, then vote! We totally won't judge you if you vote for your own design. 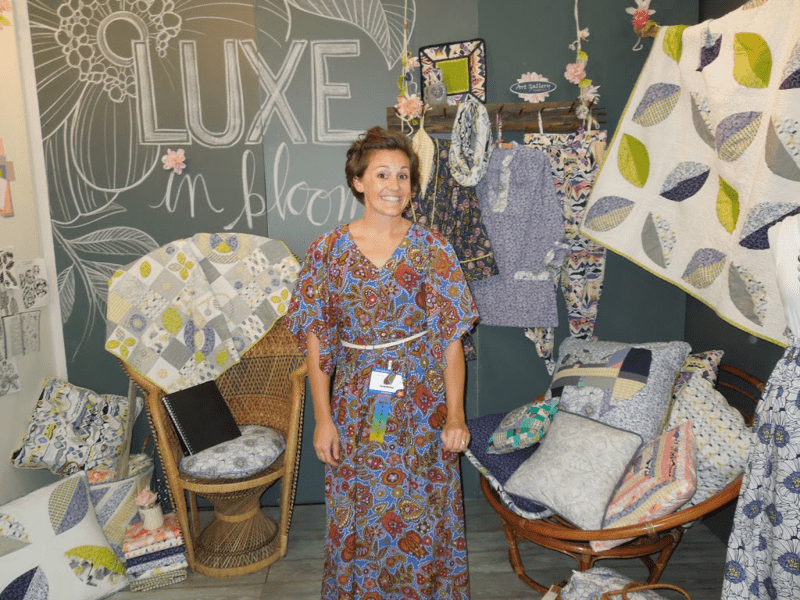 In fabric design, the term ditsy doesn't mean scatterbrained. Rather, it refers to small scaled, non-directional scatter prints. 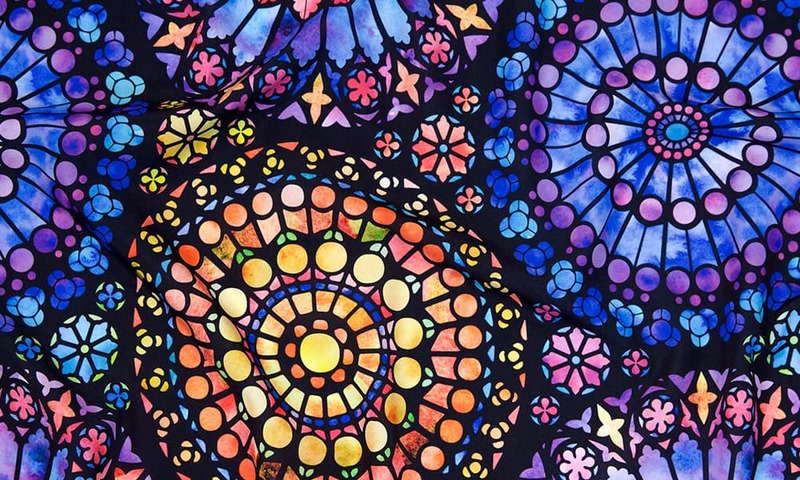 The motifs in your design ideally shouldn't be larger than half an inch to an inch in scale. So for our "ditsy" contests, Spoonflower typically calls for designs to be formatted in the swatch (8" x 8") size so that those fine details you worked so hard on will not get lost. 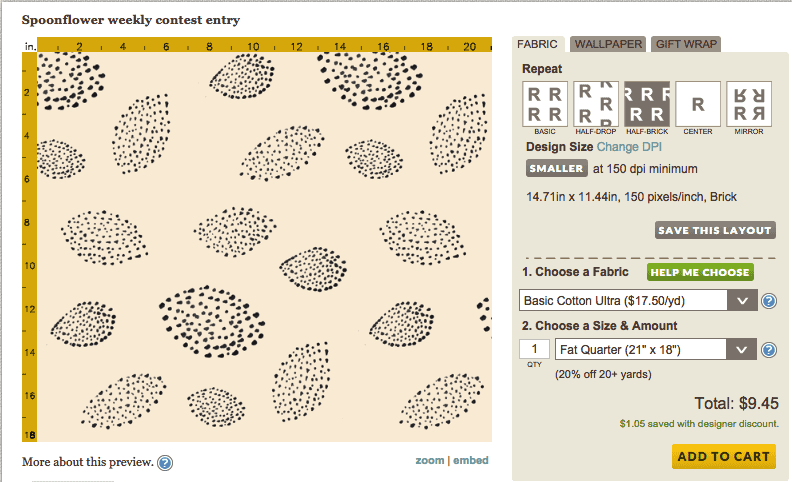 Occasionally, Spoonflower will throw a curve-ball with a one-yard sized contest. 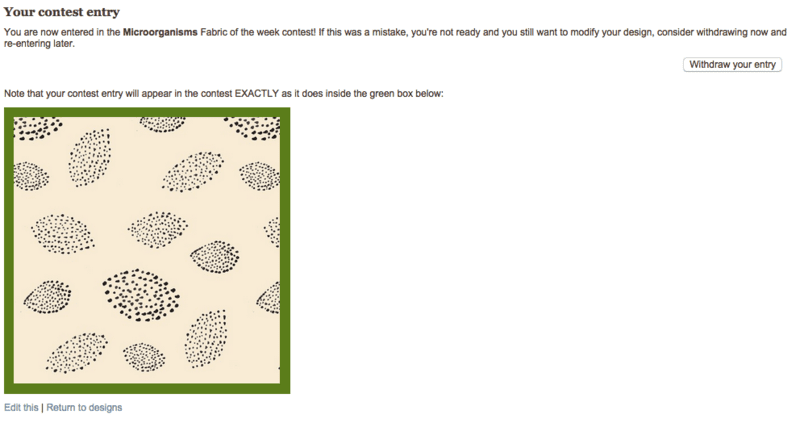 Often these are border print contests, but they could also be cut-and-sew contests as well. For these, you'll want to set your document size to 42" x 36." 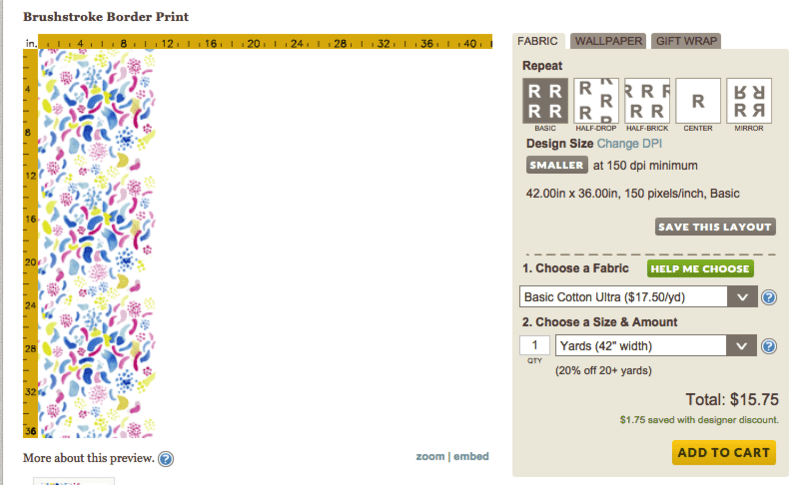 Once your design is uploaded, select the "one yard" view. The larger the preview size, the harder it is to see those details, so keep this in mind when designing. Once you have sizing mastered, you're half way there! Always remember that the size that may be perfect in a contest, may not be the size you want to ultimately have your design at in the marketplace. Once a contest is over and the results are final, you can always adjust your design back to the size you want it to be permanently. Feeling confident? 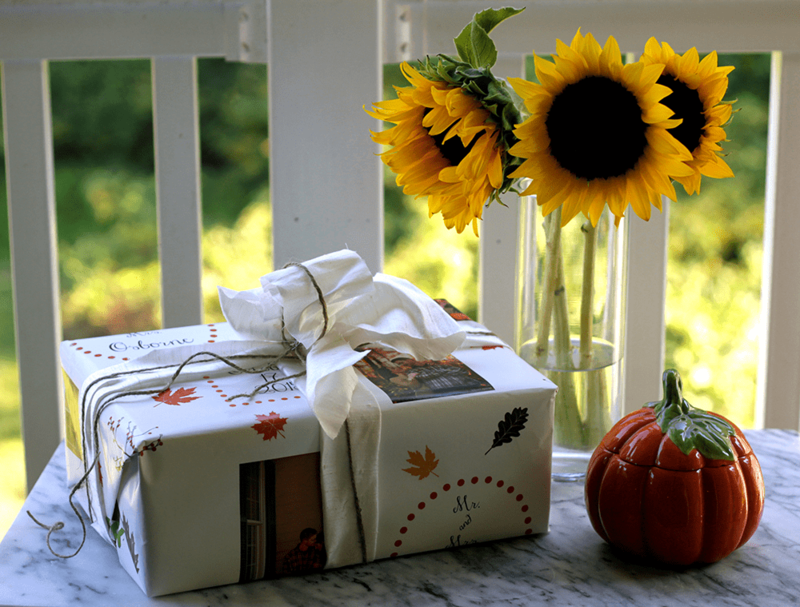 Find a contest theme that speaks to you and enter now! 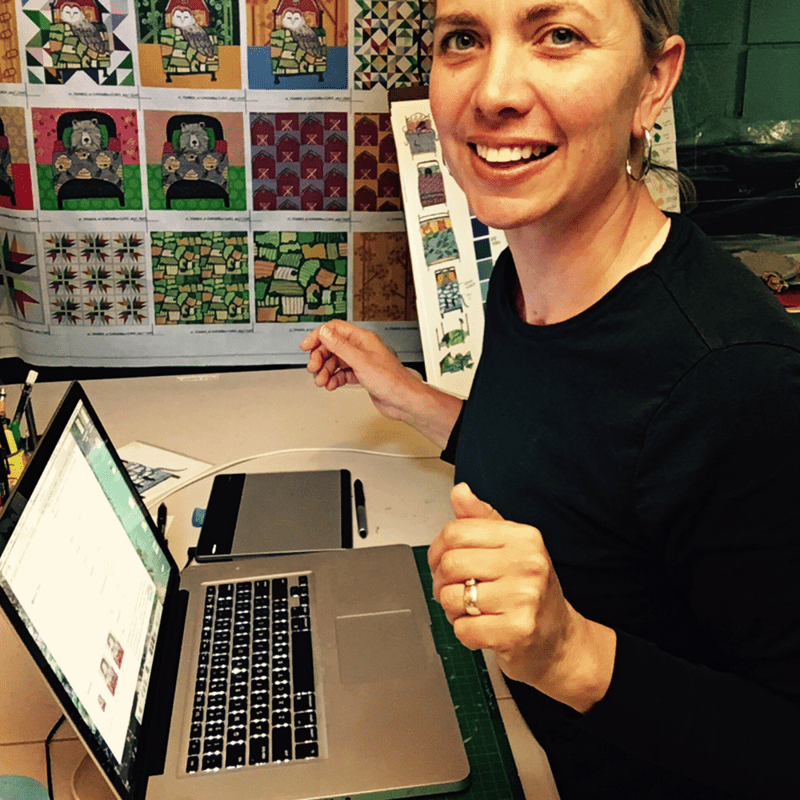 Spoonflower community member and design rockstar Ceri Staziker (Cerigwen) stops by to reflect on weekly Design Challenges. 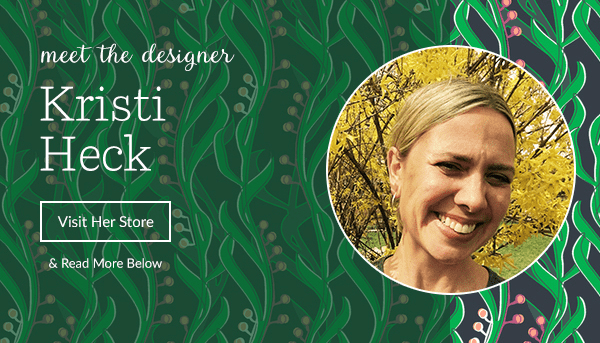 Read on as she shares when and why she decided to take the plunge into fabric design, offers advice, design tips, and the do’s and “best-not-to-do’s” of participating in Spoonflower’s popular themed Design Challenges. 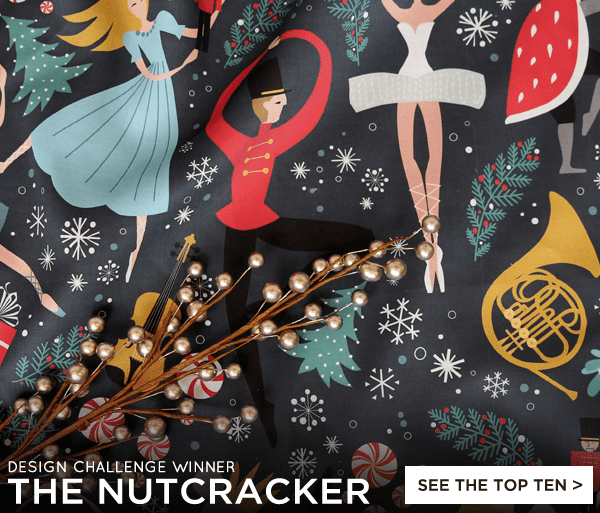 Robin Pickens' prima ballerina fabric won top prize in our Nutcracker Design Challenge. Her twirling tutus left us breathless. 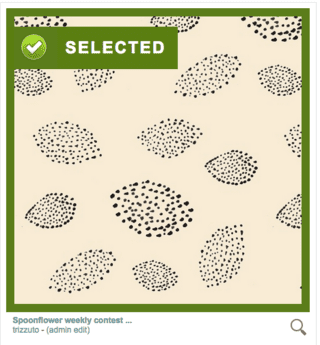 Head over to the Spoonflower site to see who else made it into the top 10.